Despite being completely blind, seeing the beauty in others is what drives Chris Shaw. 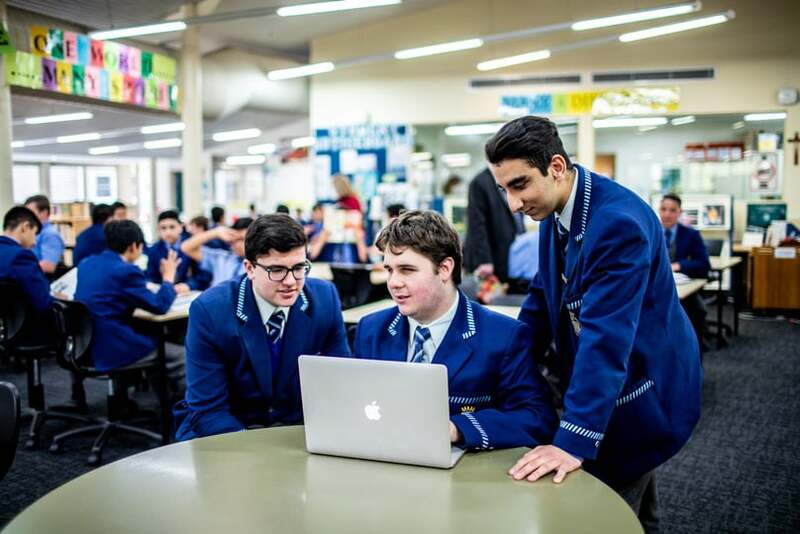 The Year 12 student from Fairfield’s Patrician Brothers College has just completed his trial HSC and despite the unimaginable daily challenges he still manages to smile and see the bright side in those around him. 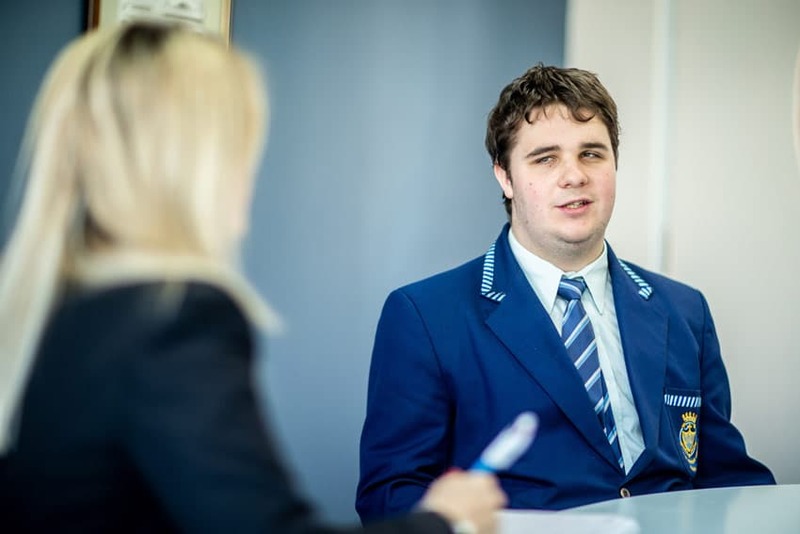 The inspiring young man with a cheeky sense of humour is now preparing to leave the safe environment of the school community and face the world head on. He says the unwavering support he has been shown has enabled him to get where he is today, but it’s the school community who say it has learnt so much more from having Chris in their lives. Empathy, acceptance, humility and determination are all qualities they say Chris has shown them first hand. Being given the opportunity to enter his very private world has taught them all something they say will stay with them for a lifetime. Born with an extremely rare condition called Familial Exudative Vitreoretinopathy, Chris has been plagued with vision issues since birth but it wasn’t until he was in Year 9 that he lost his sight completely. For the fiercely independent teenager, walking to the bus stop, making breakfast, gaming, reading his Ipad or just relaxing and watching sport became virtually impossible. Yet despite the challenges, Chris is now facing the next chapter in his life and like all 18-year-olds is ready to step out on his own with equal amounts of excitement and anxiety. “I am really looking forward to it but equally worried, it’s taken me a long time to come to term with my disability and feel comfortable with where I am both physically and mentally,” he said. “Looking back, I could not have asked the school for more. We have made a lot of mistakes, but we’ve also made some really great choices to get me where I am today. “If I needed it, the school came together as a team and did what it could to make it happen. “There has been a lot of frustration, anger and even tears, but there has also been a lot of laughs, good times and achievements. “They have taught me so many things which to many sound so simple but to me almost impossible, things like getting on a bus and getting to McDonalds, going to the movies or just meeting friends, typical things teenagers like to do. “Heading out of school and into the world, being seen as a normal person is my biggest challenge. I am me, I am a person first and foremost, and not defined by my blindness. “I hope one day people will see me as Chris, the person, not Chris the blind guy. It has been a long and sometimes desperate journey for Chris, with his darkest days occurring in Year 9 when he lost his sight. Understandably coming to terms with his disability left him depressed, frightened and anxious of what lay ahead. But gradually with the school’s support he has been able to fight his way back and look forward to a bright future. His classmates have taken the long journey with him, learning to carry out basic duties like making breakfast blindfolded right through to playing sport. 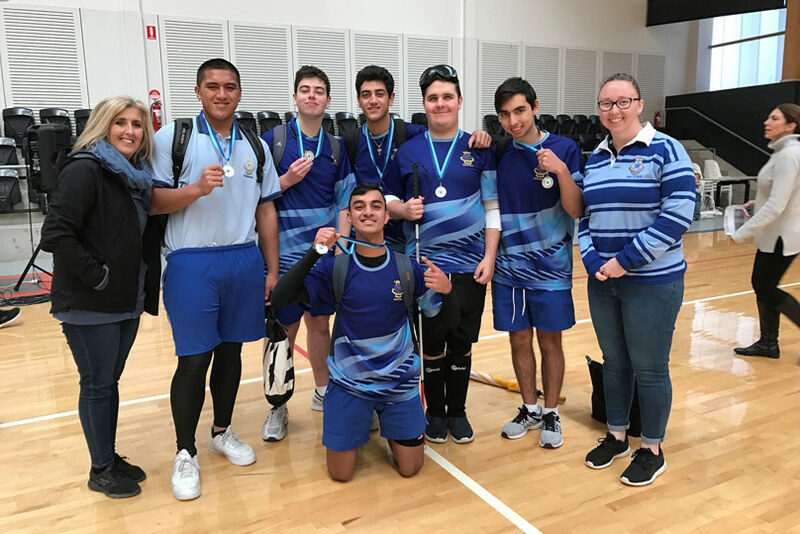 The school known for its rich rugby-league history now adds Goalball to its list of sporting achievements. Designed specifically for athletes with a vision impairment, his classmates have become a force to be reckoned with, preparing to go to the state competition. Principal Peter Wade finds the concept of a school community without Chris difficult to imagine. He said they are so much richer for having Chris as part of their world and his absence will be strongly felt. “Chris has shown us so many things about life, it has been a real education for us all,” he said. “He has taught us empathy, gratitude, generosity and left us all with an incredible sense of inspiration. “He has contributed to the life force of this college and we will all be very sad to see him go. A keen musician, Chris hopes to merge his love of technology and music together and enter a career in either song writing, singing or producing. He is currently doing a vocational course featuring both music and business. 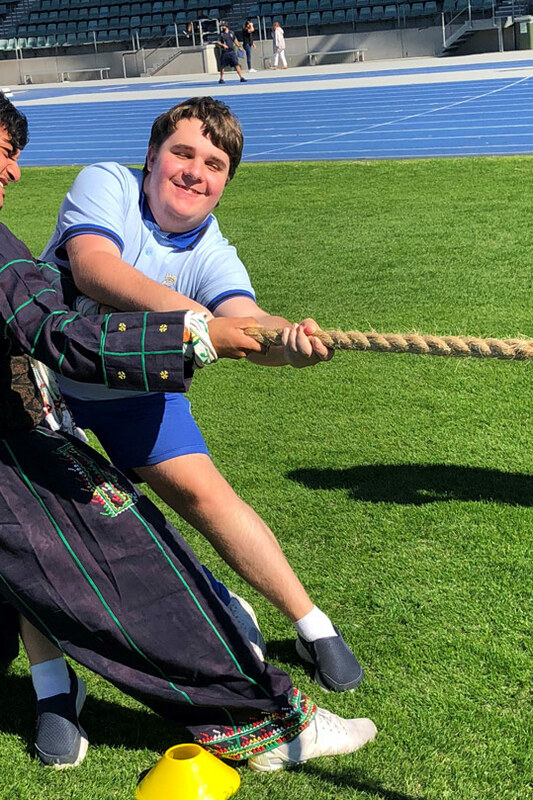 And while he doesn’t know exactly where his future lies, he is confident his time at Patrician Brothers will place him in strong stead for the years ahead.